Planetpals Healthy World Healthy Kids . 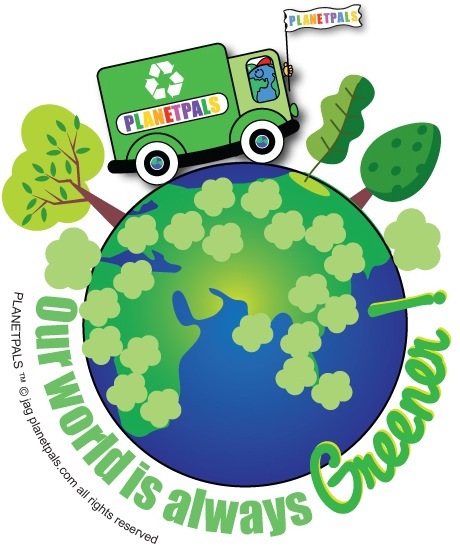 Planetpals, is not just another green property, it’s a concept. What better way to teach kids to be healthy inside and out than with this set of adorable earth friendly pals. “Moo if you like milk” and “it’s in to put it in the bin” are just a few of the many fun slogans and rhymes that they use to captivate kids imaginations. Each character has a specialty and comes with it’s own educational poem that explains their job in the universe and the importance of working together to keep everything clean and green. All while encouraging kids to join in. Their theme song: “You can be a Planetpal,too. Planetpals is the only character set of it’s kind with a following already in place in the preschool and elementary market. After 10 years online, Planetpals has been instrumental in inspiring a generation of responsible adults and looks forward to doing the same in the future. Parents, educators and group leaders find Planetpals a great way to enlighten kids about their world. Planetpals has a complete and exciting merchandise program available. 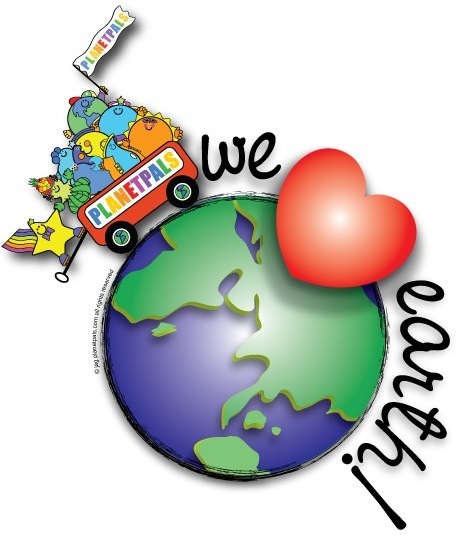 Among Planetpals new Licenses is “Planetpals World” a line of ECO friendly themed toys by CEACO/GAMERIGHT and “EARTHBAR” a line of alternative cocoa bars from Dante Confections. Planetpals, the best characters on EARTH to learn about EARTH. Encourages: creativity, learning, problem solving, environmental awareness. Planetpals adorable GREEN Earth Friendly characters help kids care for their world everything in it in a fun way through activities, games, and fun information. What better way to enjoy learning about the environment than with this playful group of friends! Like they say Friends for Earth are Friends for life! Their popular website Planetpals.com is used by schools, organizations and families worldwide. No way on Earth you want to miss Planetpals License!